Tired of choosing an ideal gift for him? Common story – men are just impossible to shop for. Besides they rarely show their true emotions so that you can’t be sure if you’ve chosen the right gift, relying on their reaction only, they also hardly ever drop hints to show what they wanna get as a present, unlike women do, making opting for an ideal gift almost impossible. 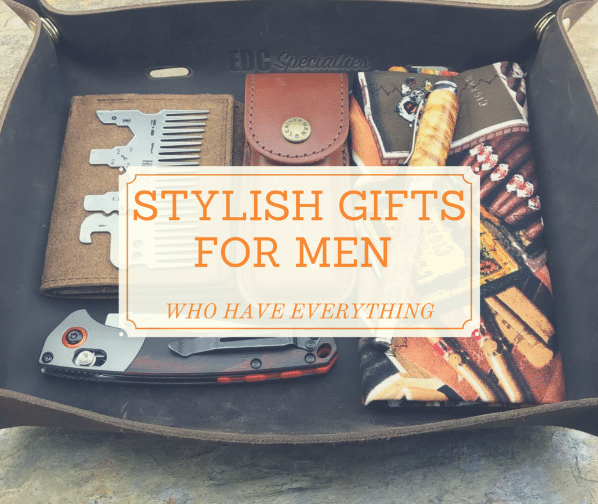 That’s why we decided to make this list of win-win gifts for men who have everything. Now you know how to throw him off balance and uncover true joy. Can’t come up with the Father’s day gifts ideas or thinking over useful gifts for dad from son? 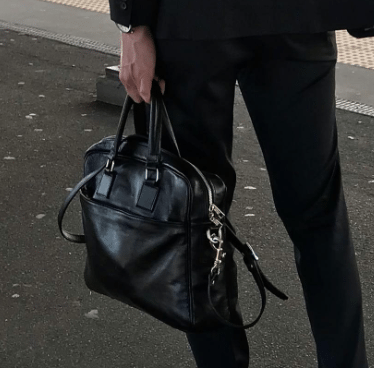 A stylish, high-quality leather briefcase is an option that never loses. This trendy accessory is super versatile; moreover, it’s able to spice up any outfit and fit in numerous looks from smart and spick-and-span to more casual images. 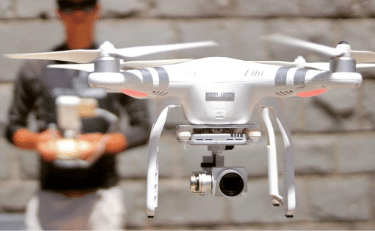 Portable drones get more and more popular so that you can’t miss this opportunity to treat your man with this smart and useful toy. 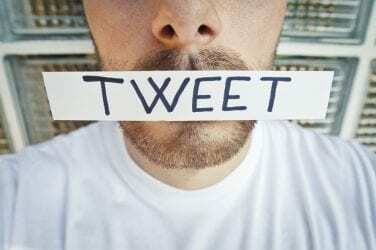 Indeed, the one can find millions of usages for a drone, besides its main one – making videos. Giving a plush robe to a man is showing how much you care about him, no matter if he’s your boyfriend, husband, friend, or it’s gonna be a gift for dad from daughter. Remember the rule: the cozier and softer, the better. He’ll definitely appreciate it. A great set of barbecue tools is not an average gift for men, and this fact makes it even more valuable. 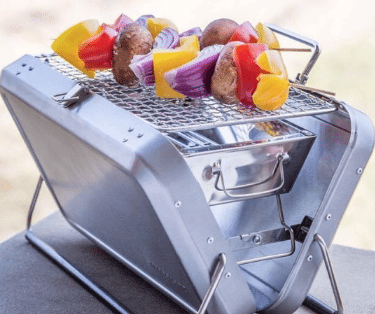 With such barbecue briefcase, perfectly grilled meals won’t be a problem as you don’t have to carry lots of tools along – everything you need is in this compact and lightweight box. No hints or groundless accusations – men never lose their keys… They just “move” them for some reason. 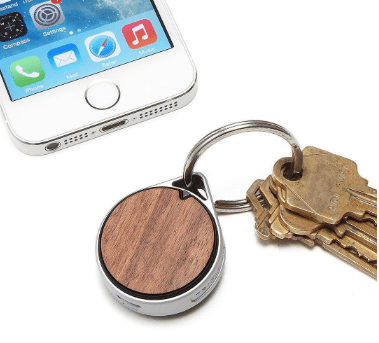 So, if your man often does this “key moving” stuff, a Bluetooth tracker will be very helpful as it allows finding the misplaced keys with the phone. 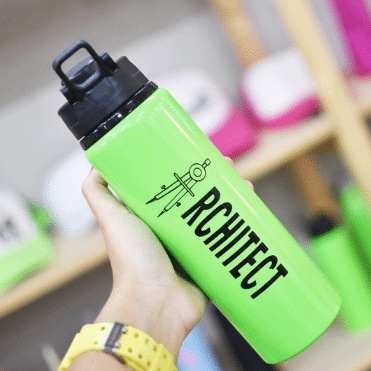 A stylish water bottle, which is able to keep drinks cold for up to 24 hours and hot for up to 12, will never hurt. Especially, if it’s decorated with some personalized details like meaningful sign or picture. Even if your man doesn’t go to the gym, such bottle in the right color will look stylish on the street too. 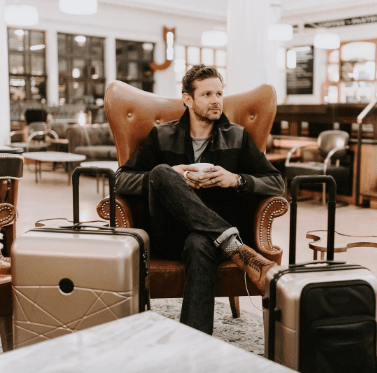 If he travels a lot, you can’t go wrong with a brand new smart luggage. Today, the functions of such suitcases vary a lot. The most popular are a built-in charging station, a weight sensor, proximity sensors, which allow tracking your luggage through Bluetooth. Rolex watch just can’t be a bad present! So, if you can afford it – don’t doubt for a second. 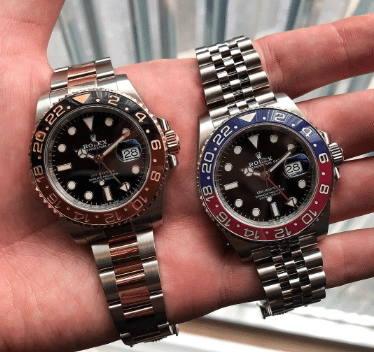 Even if he’s got up to ten other watches, elegant and fashionable one by Rolex won’t be lost within the collection. 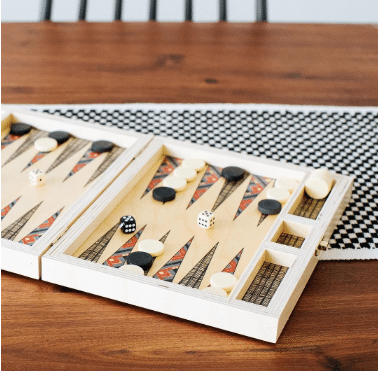 It’s not a secret that all men are adults with a child’s heart, thus a tricky game in stylish wooden design (especially, handmade), will definitely blow him away. The only thing to worry about is to make sure that your gift is high-quality. 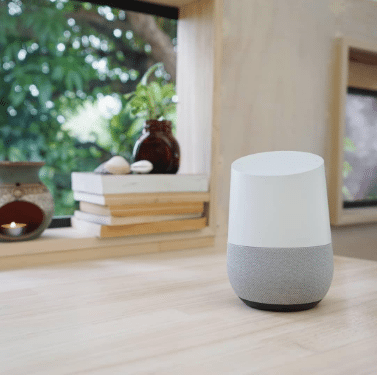 Google Home is one of the most useful gift ideas for dad from daughter or for dad from son as dad is too busy to check his phone, yes? With this smart speaker and home assistant, daddy will never ever get missed or get bored. 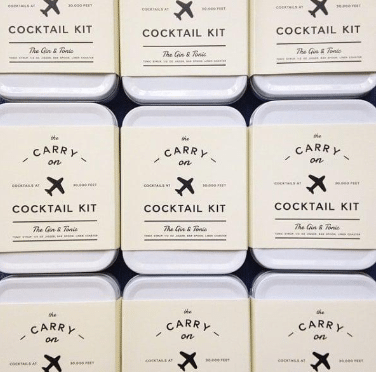 Present him a Carry-On Cocktail Kit and he’ll have everything he needs to mix up two delicious cocktails at 30,000 feet. Such little fairy box will produce impact even on the fussiest man, as even if he has everything, he is unlikely to have a carry-on cocktail kit.